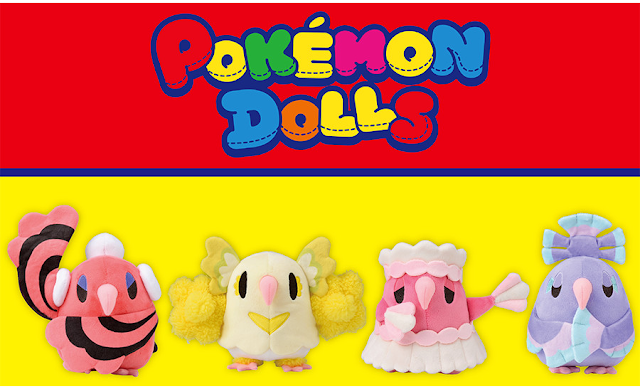 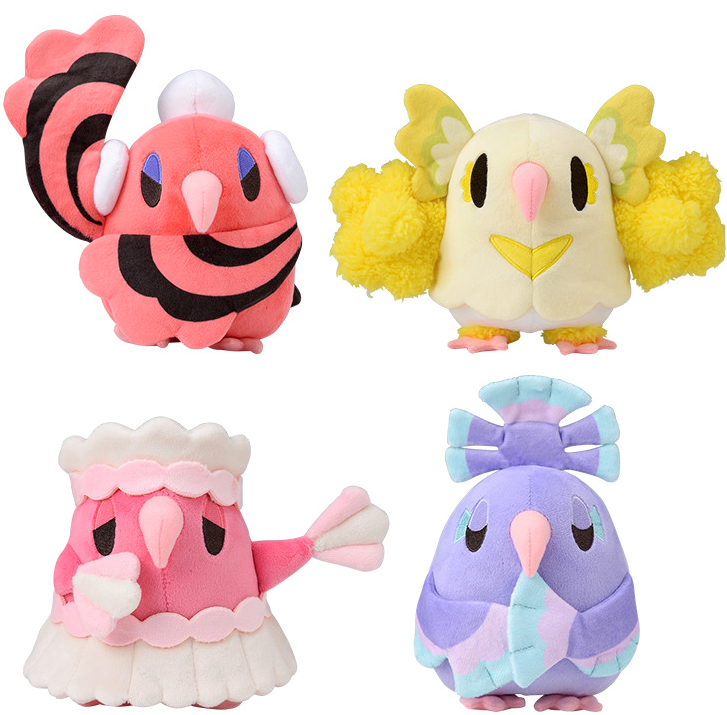 Four new pokedolls of the Oricorio forms (Baile, Pom-Pom, Pa'u, Sensu) have been announced! 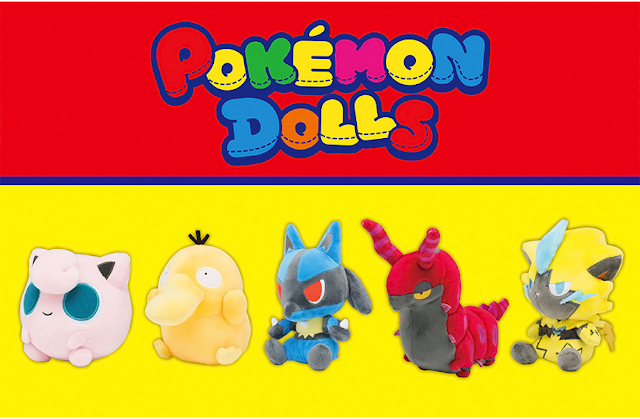 The pokedolls will cost 1,200 yen each. 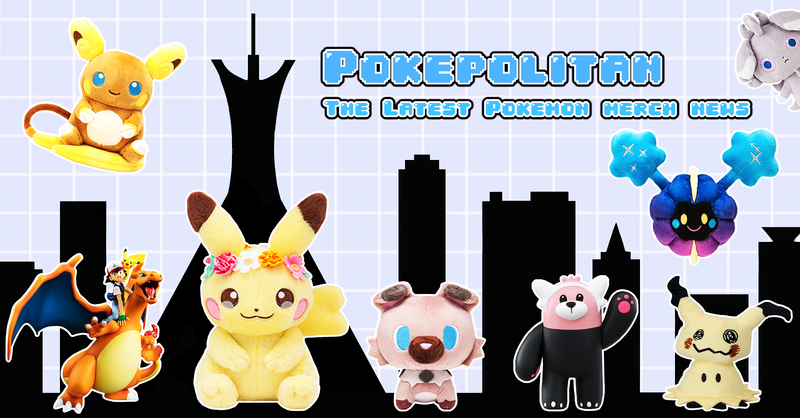 Release date is October 7th, 2017.